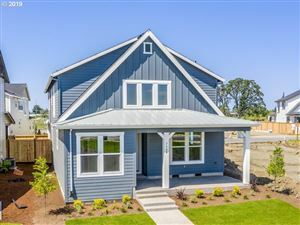 Orenco now forms the Orenco neighborhood in Hillsboro, which is the site of the Orenco Station housing development. 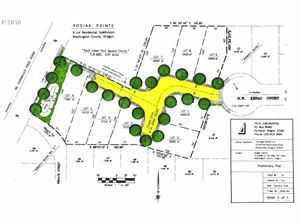 The community was established in 1905 as a company town by the Oregon Nursery Company. 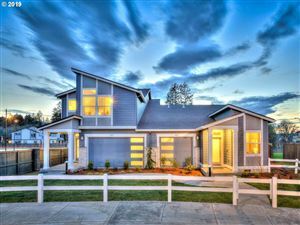 The name Orenco is a composite of the company’s initials. 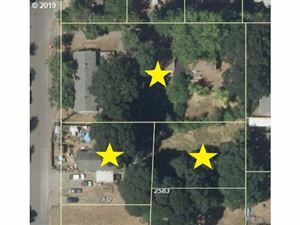 Of the original town, the church, a gas station, general store, and many original dwellings are still standing today. 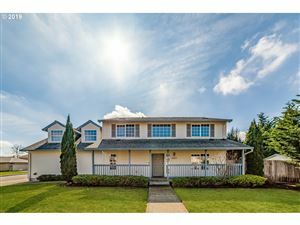 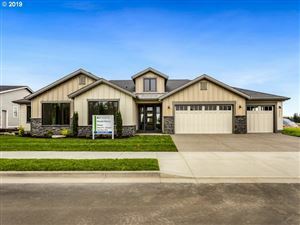 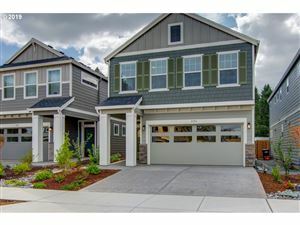 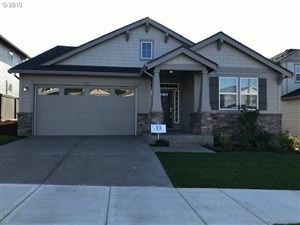 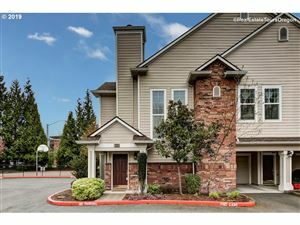 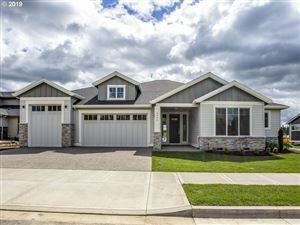 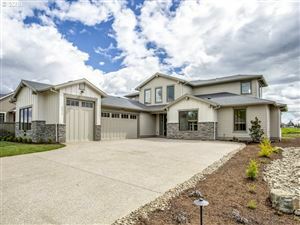 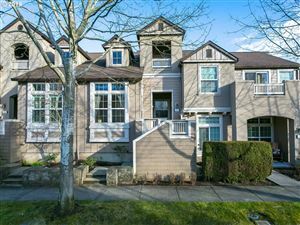 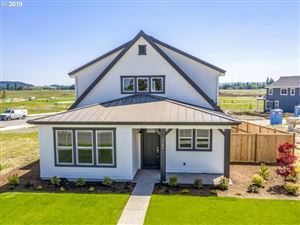 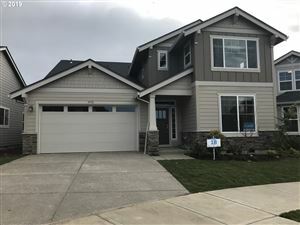 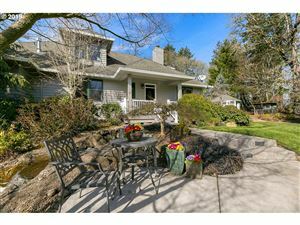 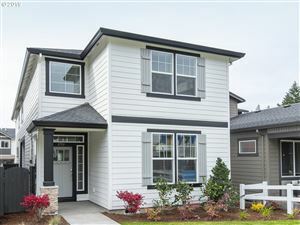 Homes for Sale in Orenco are highly desirable due to the proximity and location to Hillsboro’s Intel Campuses.